When I got an email that #LOFT was having a STYLE EVENT sale, I wanted to share all the new items I found while looking around online. I shop at Loft for sweaters. I typically buy a few cozy sweaters in the fall and in the spring a couple of lightweight cardigans. I am always eager to see their fall sweaters since that is my favorite style season. Also, Loft has the best utility blouses, which wear and wash really well. I keep buying them because they are perfect for layering or wearing on their own. Loft typically has great sales - so I am always wait until I can get at least 40% off. 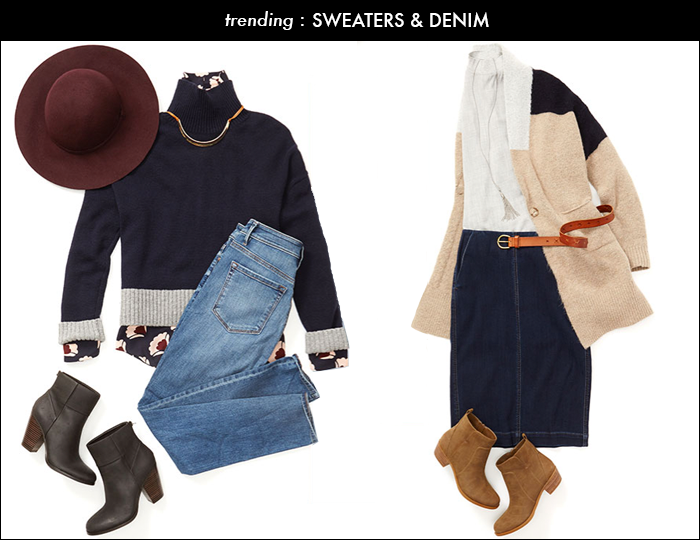 Today, Loft is offering 40% off everything (Code: FallStyle) - including all items! I set a budget and did a little shopping. I picked up this sweater, blouse, and coat. Here are a few of my other top picks. Together we will face whatever each day brings: pleasures, hardships, adventures, disappointments. Nothing is wasted when it is shared with Me. I can bring beauty out of the ashes of lost dreams. To be totally honest, I am a little bummed today. #NYFW starts this week, and I am excited to check out the runway shows online, but to be there in person would be an amazing experience. It is hard to escape the reality that other bloggers have been invited and are in #newyork. Not that I am not happy for all those that get to go - I am - what an amazing opportunity for them, but that does not mean that deep down I do not feel disappointed. I would love the opportunity to go, and I am hopeful that one day I will get invited. I keep remembering that it will work out if it is supposed to. I have faithfully posted on this blog for three years, and I attended Parsons for Fashion Design - and if it is to be - it will work out. For now, I am going to focus on being thankful for everything I have and especially to those that faithfully read and commented on my blog - thank you. Today, my goal is to focus on the good things in my life. I have joined up with my blogging friends to start a new combined blog called The Blended Blog. Stop by and get to know us - each Friday we will be introducing one of the contributors. Once we have all been introduced we will be moving on to guest bloggers. So, if you are interested be sure to sign up to be one of our featured guest bloggers. Also, join us on Monday for a blog hop. I love your styling! Loft is killing it lately! I think burgundy is the classiest shade ever to dress. It's subtly elegant for all ages. I like so many things from loft and have a hard time narrowing down what to get. I really like your picks above. 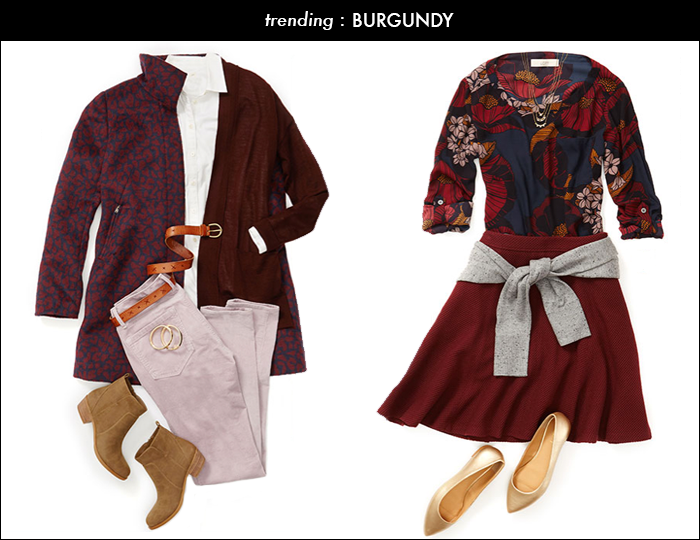 The Marsala/burgundy/ jeans look so high end. I also wanted to add that I can understand your disappointment in not getting an invitation to NYFW. And as you said what is suppose to happen will happen and remember that further down the road you will be able to see that what does in fact happen when we are doing the next right thing will be so much better than what we think we want at this moment. I'm reminding myself of this also, not about NYFW, but about a personal matter in my life. But we are human and we do feel but we can change our thinking and how we feel will change as well.